The BISA 2018 conference and training day starts this week! The conference will be held from 16-17 November 2018 and is preceded by a Training Day on Thursday 15th November. Both events will be at the National Library of Wales. We look forward to seeing you all in Aberystwyth! 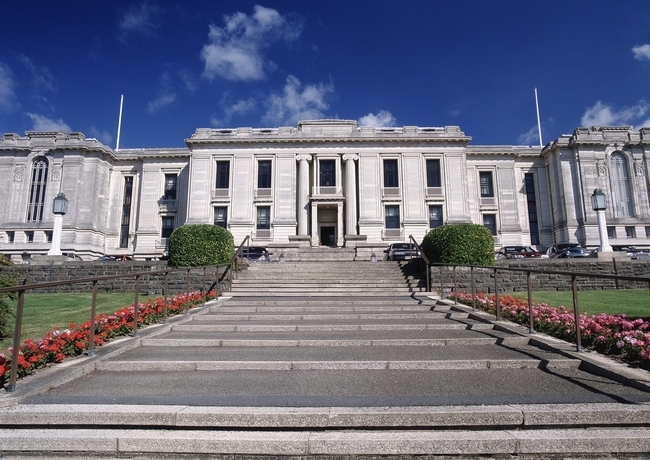 Registration for the 16-17 November conference at the National Library of Wales is now open! You can also register for the audio archiving Training Day on 15 November.